Ideal Photography, Mumbai believes that photography is about capturing expressions and emotions all around. They are a team of cinematographer and photographer with creative ideas for pre and post-wedding, cinematic videos and customized albums. 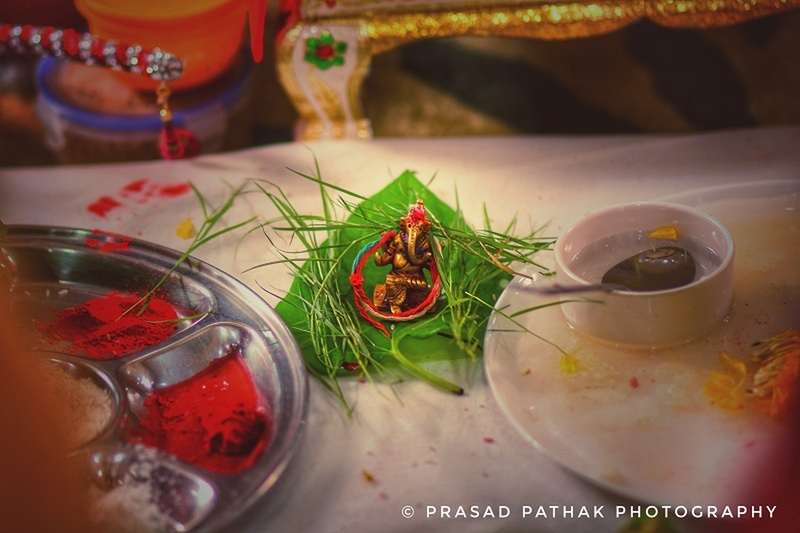 Let your colors shine through Ideal Photography, Mumbai for your upcoming events. 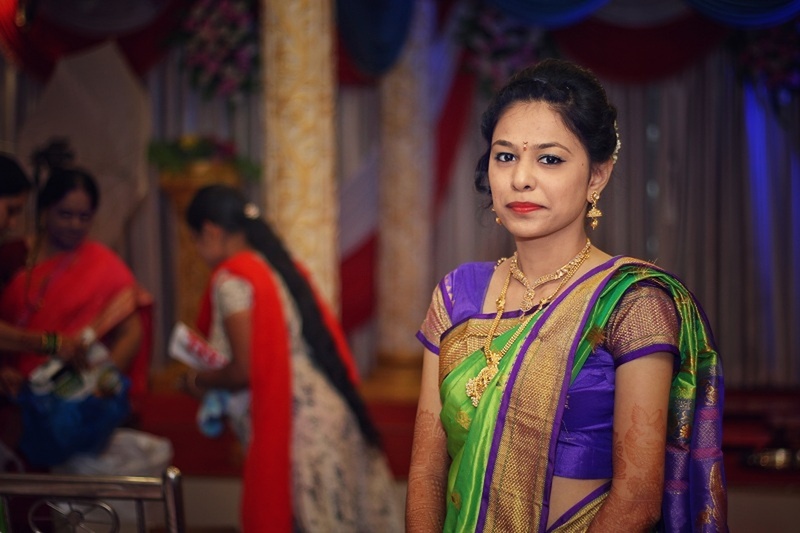 Ideal Photography is a Wedding Photographer based out of Palghar, Mumbai . Ideal Photography's telephone number is 76-66-77-88-99, Ideal Photography website address is https://www.idealphotography.co.in/, Facebook page is Ideal Photography and address is Mumbai, Maharashtra. In terms of pricing Ideal Photography offers various packages starting at Rs 25000/-. There are 3 albums here at Weddingz -- suggest you have a look. Call weddingz.in to book Ideal Photography at guaranteed prices and with peace of mind.